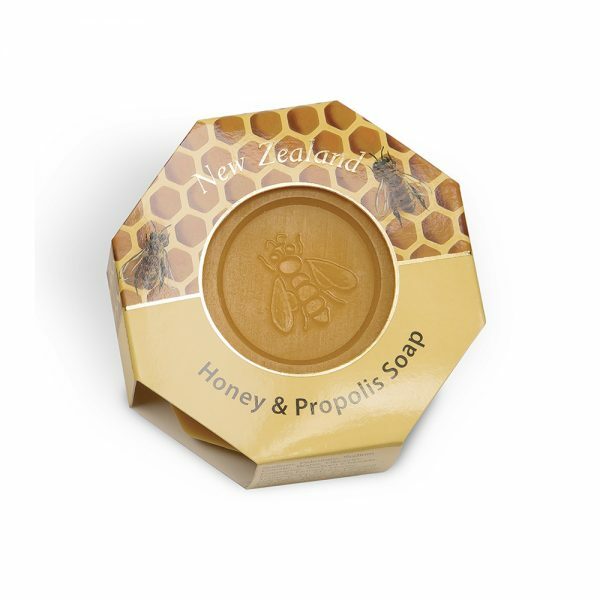 Manuka Honey and Propolis combine to provide the perfect ingredients for a gentle moisturising antiseptic soap. From the hive of the bee, this soap contains a golden combination of Manuka Honey and Propolis. Both Manuka Honey and Propolis have a reputation for their antiseptic and antibacterial properties. 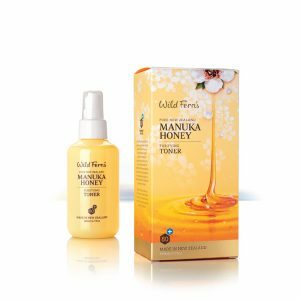 Like Manuka Honey, Propolis has long been used as a natural healing agent. Combined together, Manuka Honey and Propolis provide the perfect ingredients for a gentle moisturising antiseptic soap. Directions: May be used on hands or body but not recommended for your face. Lather from top to toe and rinse.